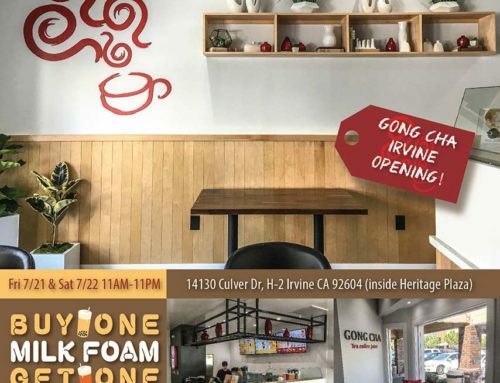 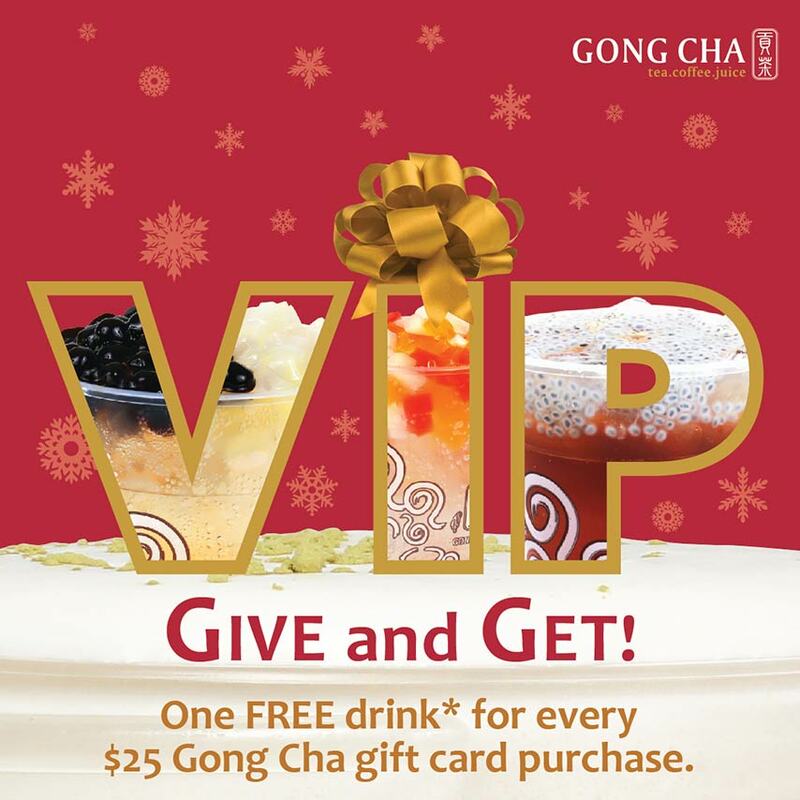 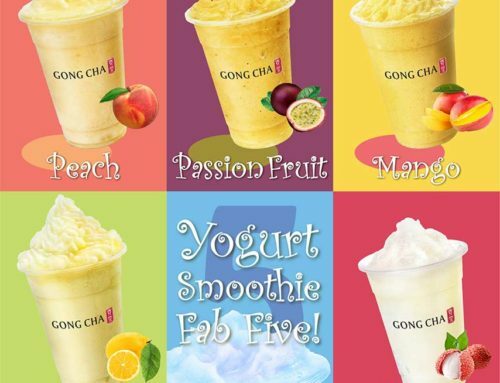 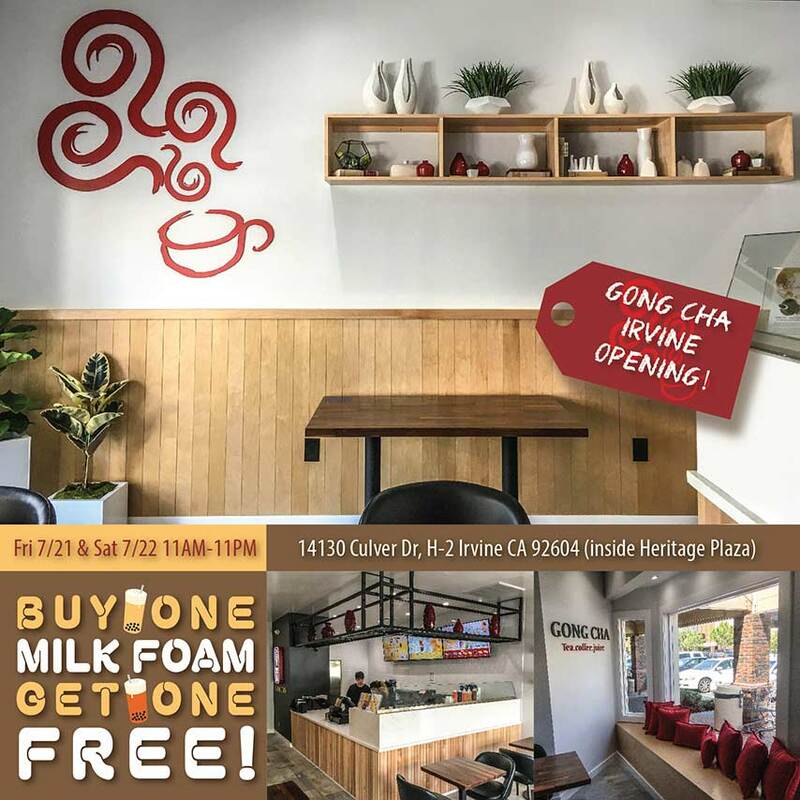 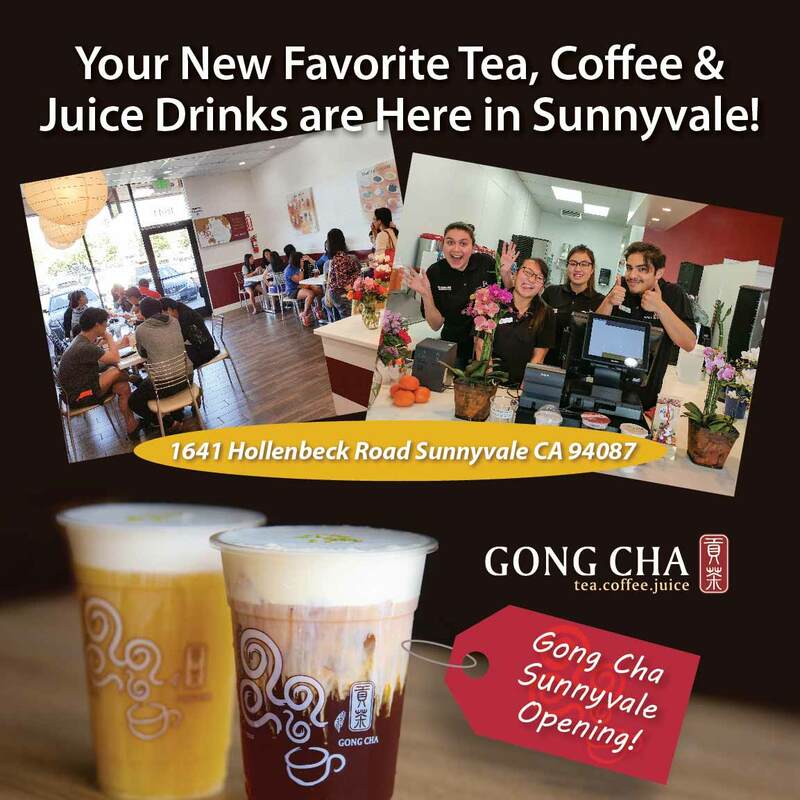 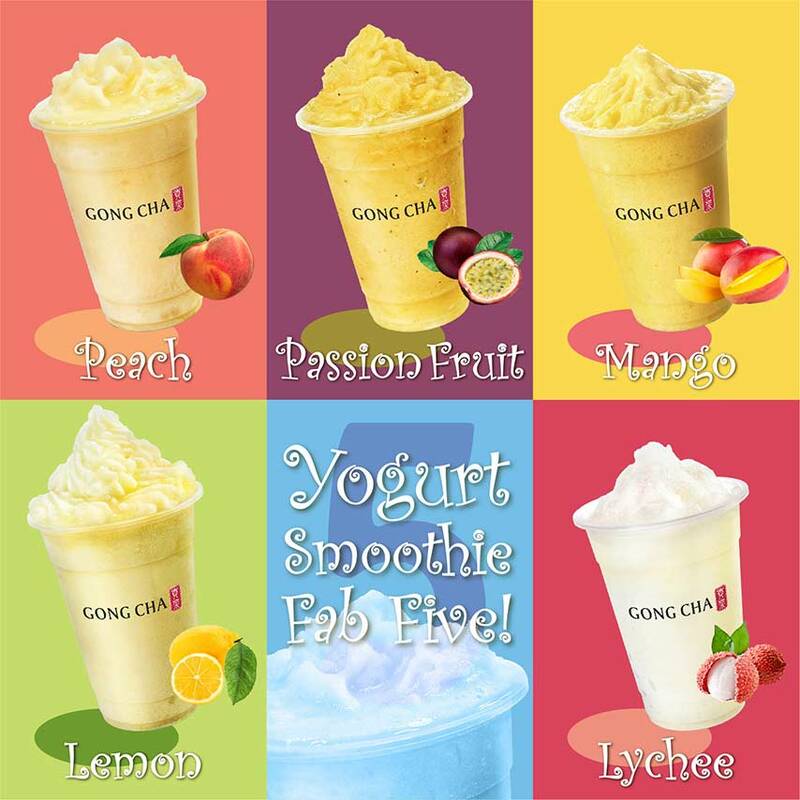 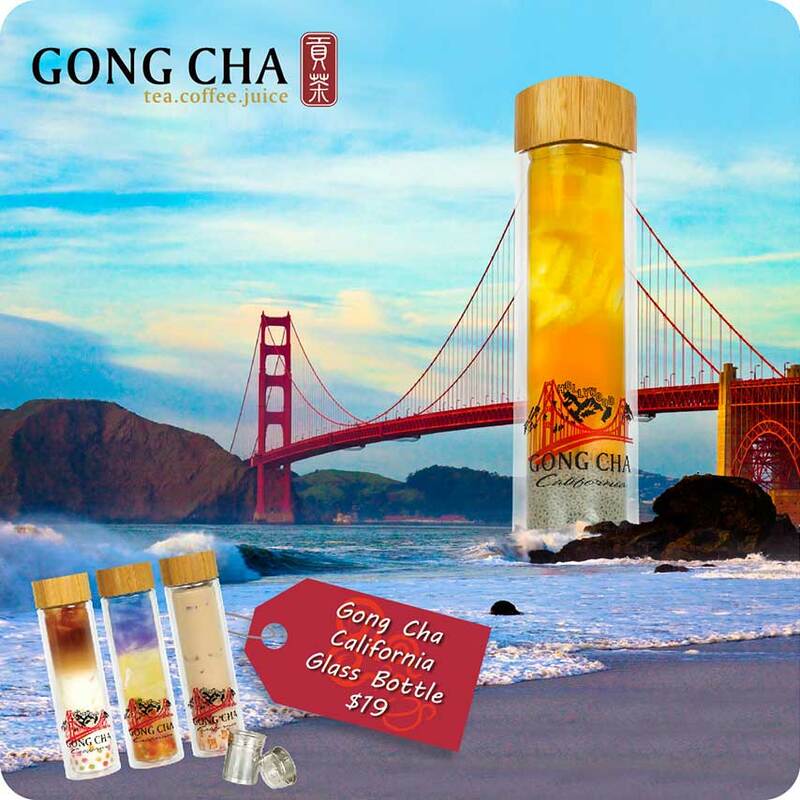 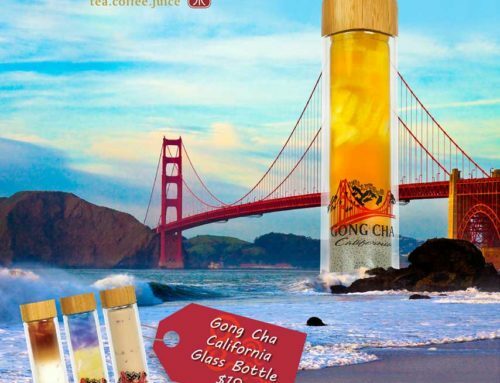 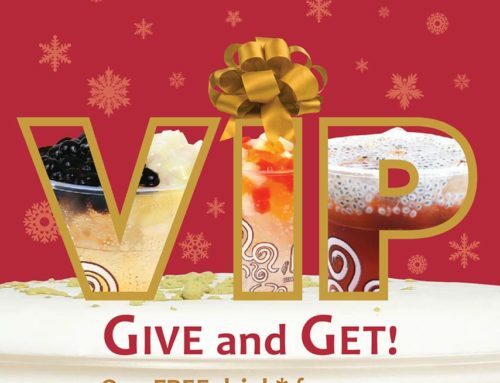 Get your drink on…Cheer for your team with your favorite Gong Cha drink in hand. 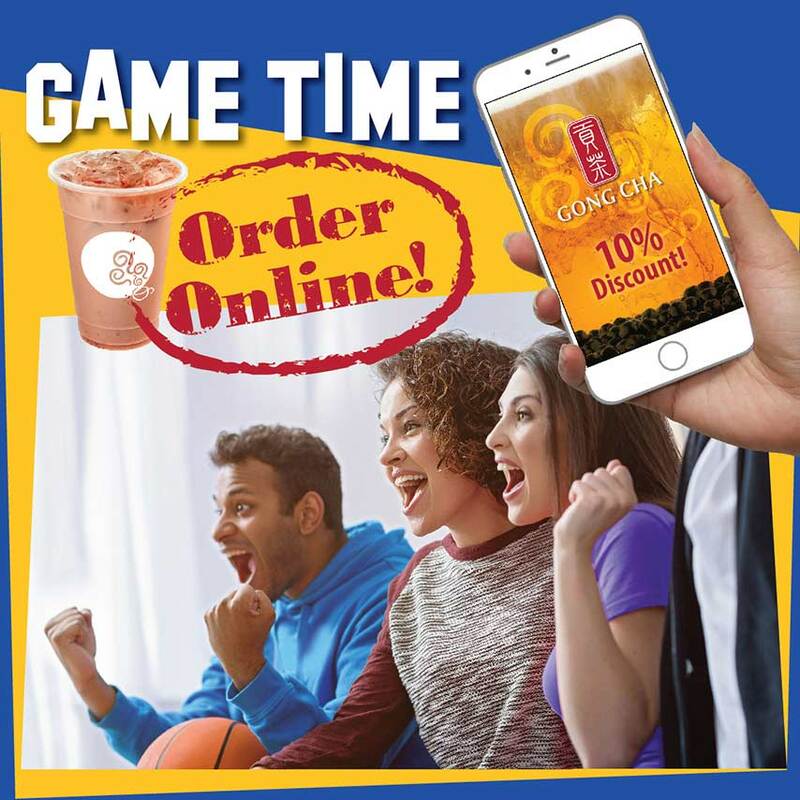 Order online before game time. 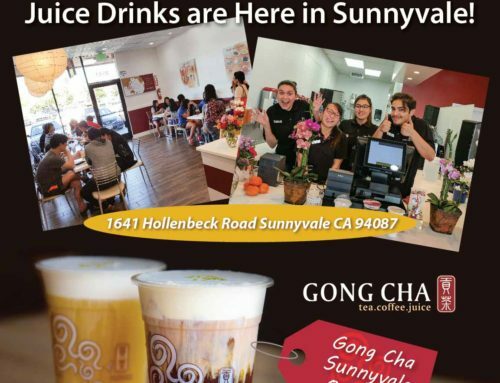 Palo Alto Café, San Mateo Café, Fremont Café, Newark Café, San Jose – Pacific Rim Café, San Jose – SJSU Café and San Jose – Westgate Café.